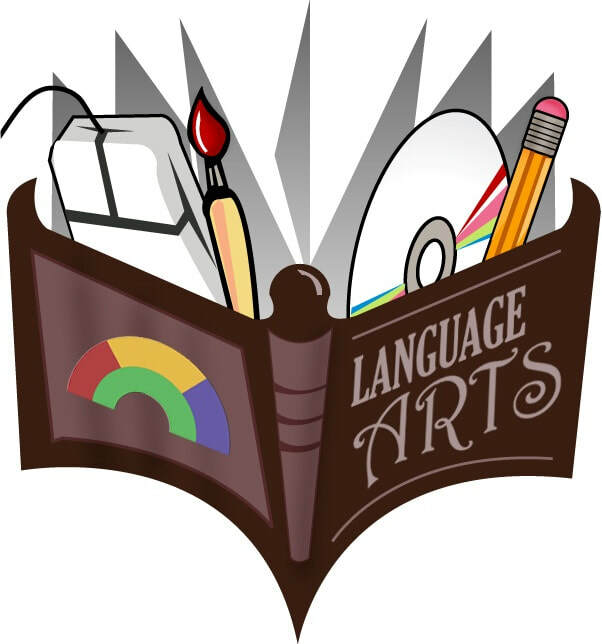 Language Arts is about reading, writing and creativity. Students will be participating in many different activities and learning opportunities to meet the outcomes required by Alberta Education. LA in grade 4 will be made up of several components. 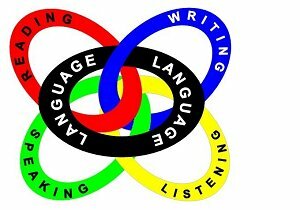 There will be journal writing, creative writing, spelling, reading, and composition.